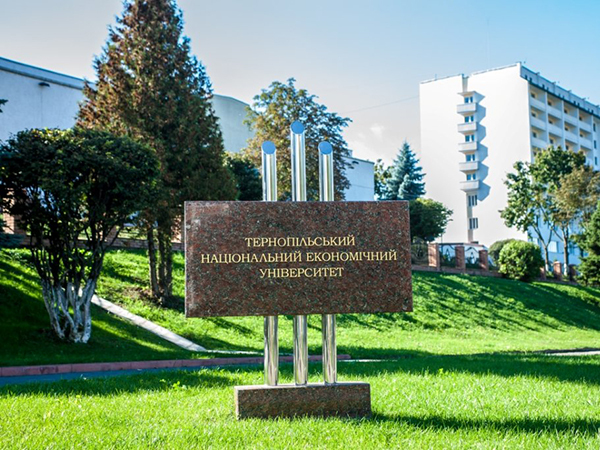 Ternopil National Economic University is a leading modern educational institution, where the academic spirit and science, passion and discipline - the corner stones of identity formation - reign. The university is always developing, as to master the art of living one must look to the future. The competitive spirit that prevails in the university allows the graduates to become leaders and highly skilled proffessionals in their fields. Ternopil is a student city. It infallibly enchants anyone who sets foot on its ancient lands, with their quiet streets and open-minded people. 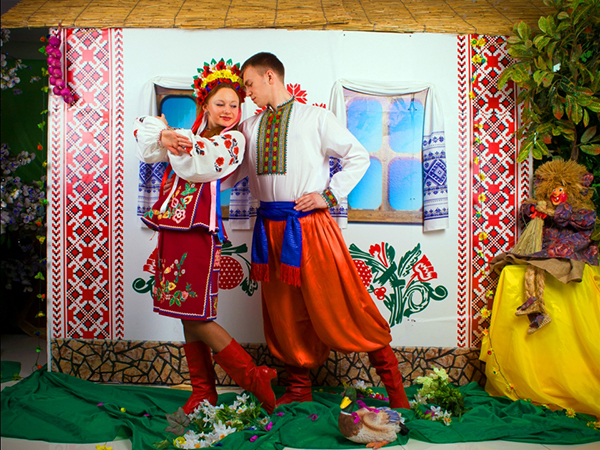 The old Galician capital is now one of the finest scientific centers of Ukraine. This is where intellectual product is created through a journey from mere concepts to progressive ideas brought to life. 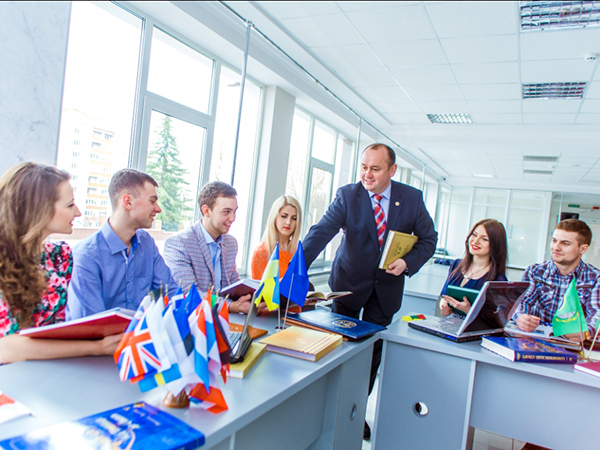 The mission of Ternopil National Economic University is to create an institutional model of education which combines both: business and cultural philosophies, a practical sense to a spiritual sense, and professional culture to common culture. 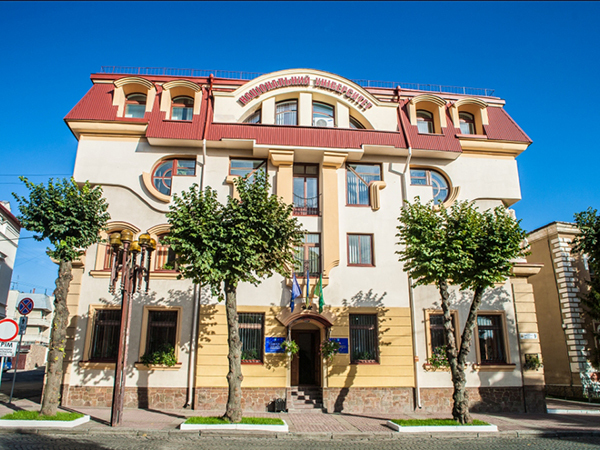 The vision of Ternopil National Economic University is to exist as an innovative educational centre, which provides professional development for individuals, which fosters conditions necessary for creative self-realization and scientific research. "Success awaits those who think innovatively, those who are ready for change and open to possibility!" - To establish compliance of our university's activities with principles of the Bologna Declaration and the Magna Charta Universitatum. 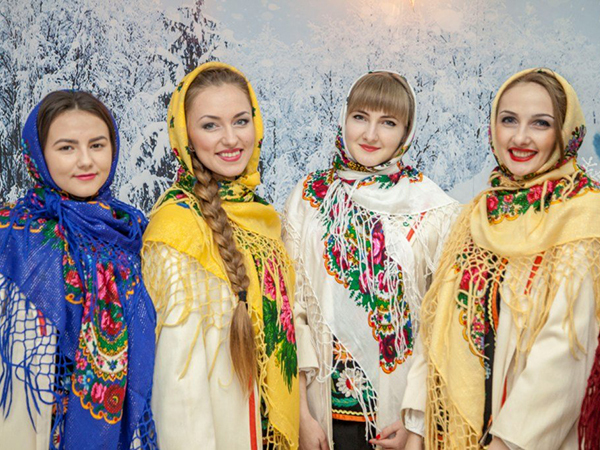 The fifty-year history of glorious traditions and hard work within Ternopil National Economic University is displayed through the portraits of its best students, graduates, associates and renowned professors. The life of our University is the life of our country. We have worked together to overcome difficulties, gain victories, and to fight and defend our moral values and national interests. The lessons of history do not pass in vain. Important achievements of academic schools, along with the bright atmosphere of free thinking have remained imprinted in the minds and memories of generations of economists, who share a sense of responsibility and commitment to society. 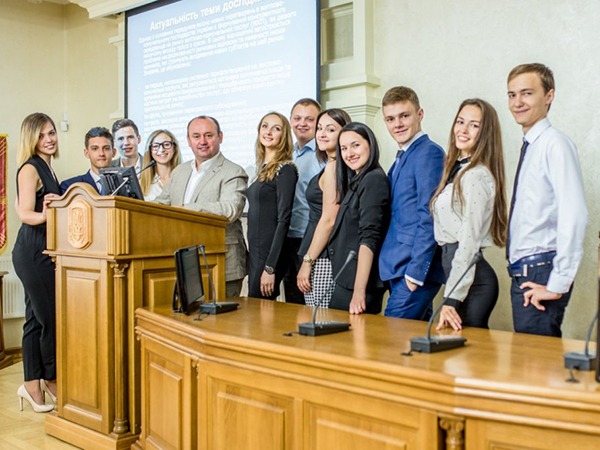 Staff and students of Ternopil National Economic University are currently a united team, which includes both experienced, wise scientists and ardent, enthusiastic youth. 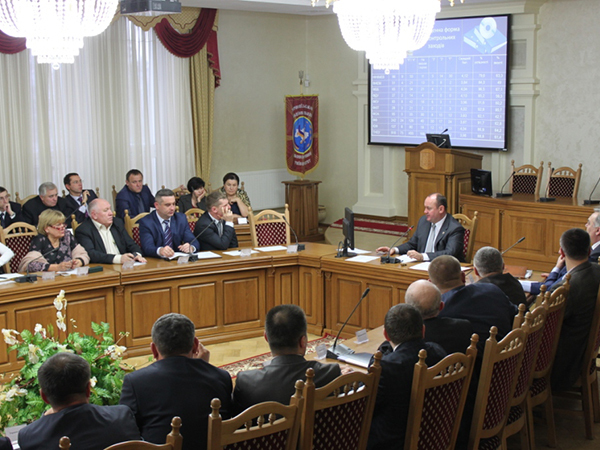 Ternopil National Economic University has been established upon trust, responsibility, debates and discussions, scientific research and academic achievements. Our academic staff consists of 686 members of teaching and research, including 91 Doctors of Sciences, Professors, and 549 Candidates of Sciences, Associate Professors. 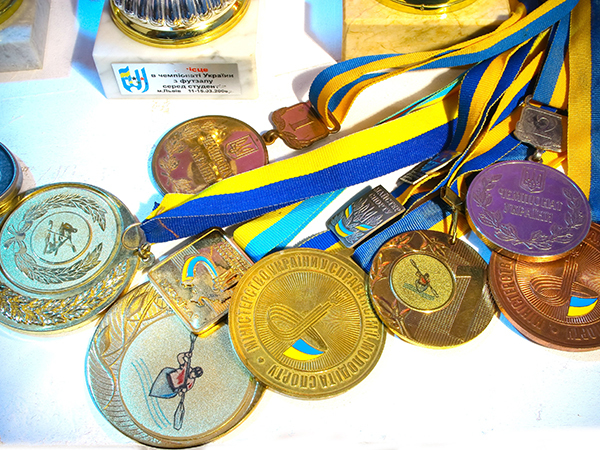 Additionally, TNEU staff also includes 13 Honored Scholars of Education of Ukraine, 5 Honored Scholars of Science and Technology of Ukraine, 2 Merited Inventors of Ukraine, 2 Honored Economists of Ukraine, 1 Merited Industry Worker of Ukraine, 2 Merited Coaches of Ukraine, 2 Honored Lawyers of Ukraine, 2 Honored Workers of Ukraine Culture, 1 Merited Worker of Physical Education and Sports of Ukraine, 10 Merited Workers of Education of Ukraine, 41 Full-time Members of the Academies of Sciences, 4 Actual Members of Academies of Sciences, 20 Corresponding Members of Academies of Sciences. 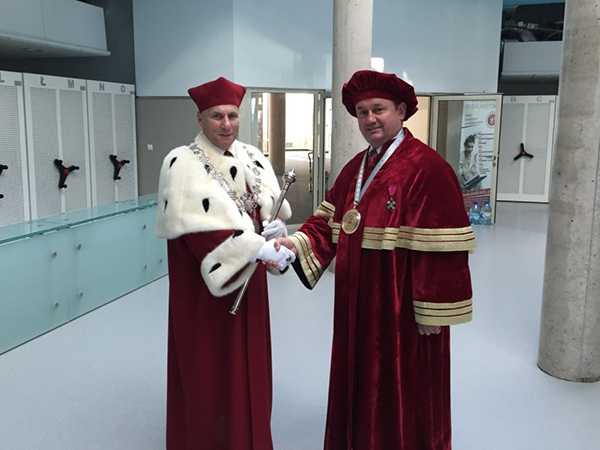 The title of Doctor Honoris Causa TNEU was awarded to 34 outstanding scientists of Ukraine and the world, public figures and business leaders, who made a significant contribution to the development of the university. 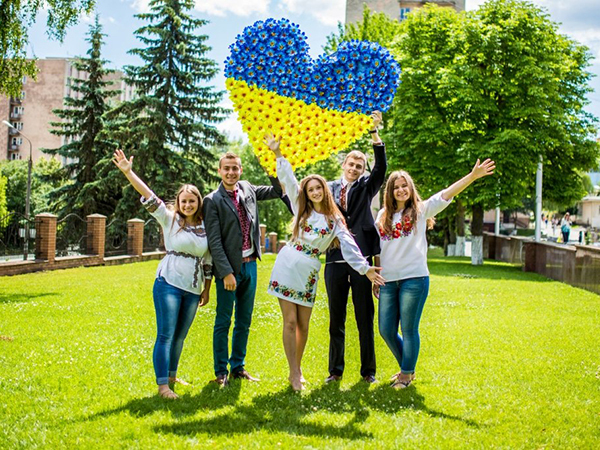 The University is the alma-mater for the economic elite of Ukraine, famous statesmen, top managers, leading specialists, scientists, and people who share both common national and cultural backgrounds. 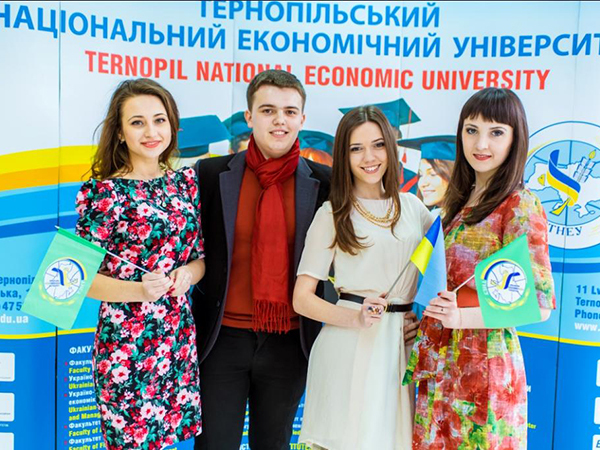 Ternopil National Economic University is ranked within the top 10 high educational centres in Ukraine. 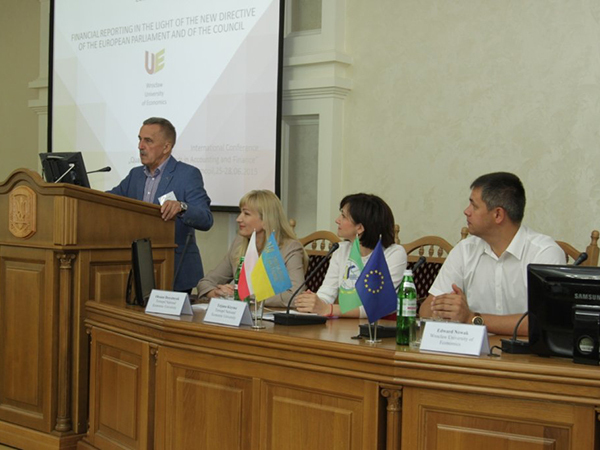 Currently, approximately 250 students from 30 countries and students from 23 regions of Ukraine are being trained at Ternopil National Economic University. 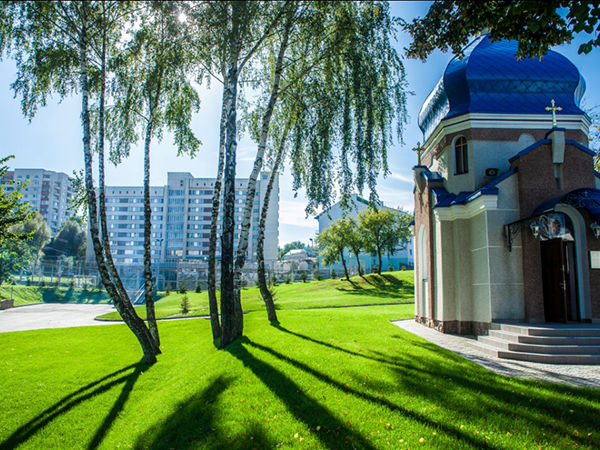 The University is in top 10 higher education centres of Ukraine. 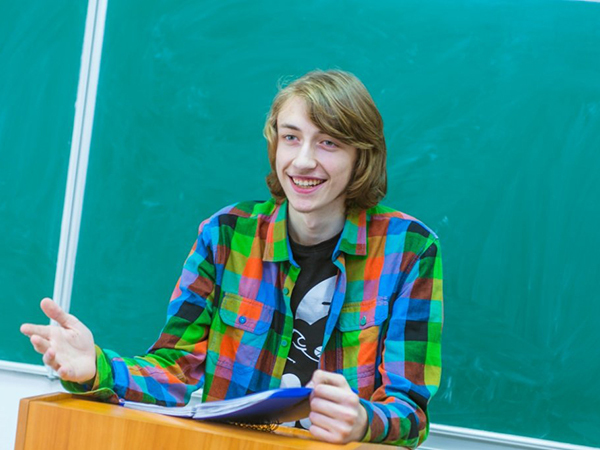 Ternopil National Economic University prepares students for obtaining all degrees of higher education including Junior Specialist’s, Bachelor’s, Master’s, PhD (Candidates of Science), and Doctors of Science. 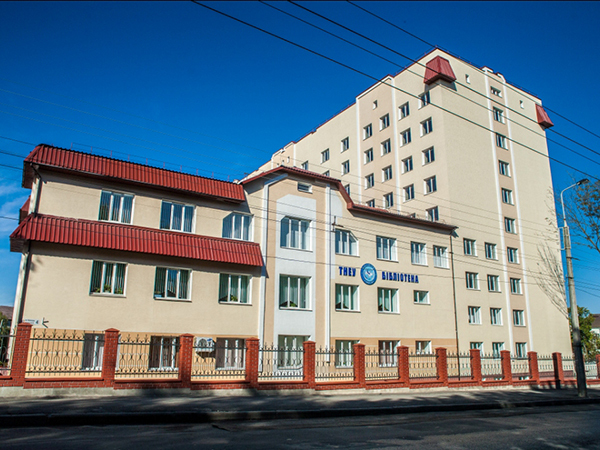 There are currently 7 institutes, 7 faculties, 7 international programmes and faculty programmes, 3 branches and 4 colleges within Ternopil National Economic University. 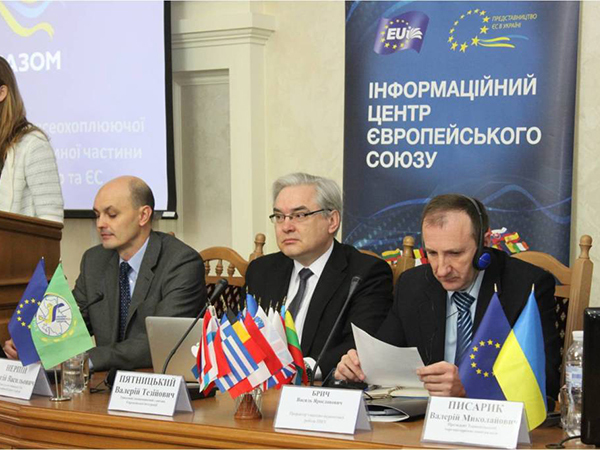 Ternopil National Economic University currently owns 227 Ukrainian patents for both inventions and utility models. Ternopil National Economic University currently issues Scientific journals such as: Journal of TNEU, Finance World, Journal of European Economy, Psychology and Society (A scientific and socio-psychological journal issued in partnership with other Ukrainian universities), Computing, Regional Aspects of Development and Placement of Ukrainian Productive Forces, Ukrainian Journal of Applied Economics and scientific collections: Economic Analysis, Young Science, Ukrainian Science: Past, Modern, Future, Management Innovations, and Modern Problems of Jurisprudence, Institute of Accounting, Control and Analysis within Globalization. 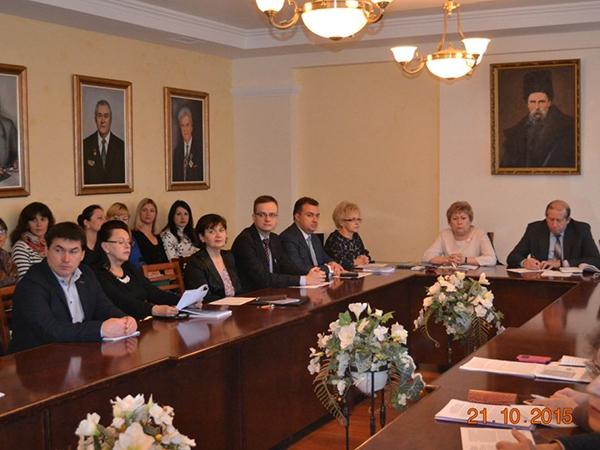 Scientists of Ternopil National Economic University are independent experts of a Greek Agency for guaranteeing education and accreditation quality, along with maintaining expertise of the Polish Accreditation Commission of the Ministry of Science and Higher Education in Poland. Ternopil National Economic University currently provides young people with quality educational services, comfortable dormitories, sports facilities, martial arts and boxing gyms, an ''Economist'' sports complex and a new library featuring electronic resources for students to realize their full potential. Ternopil National Economic University is a place where young people are taught to think critically, analyze thoroughly, to be responsible and to achieve success. 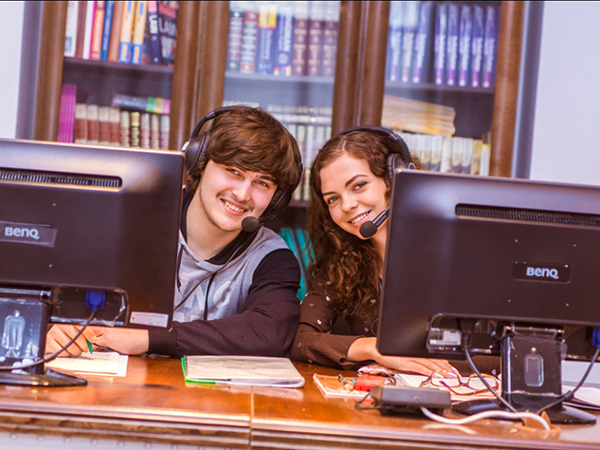 The library system of Ternopil National Economic University provides users with comfortable accommodations necessary for studying and creative scientific research. In order to maintain these comfortable accommodations, the library constantly develops and diversifies its informational services. Among these services, free and open access to full-text electronic resources is of top-priority. 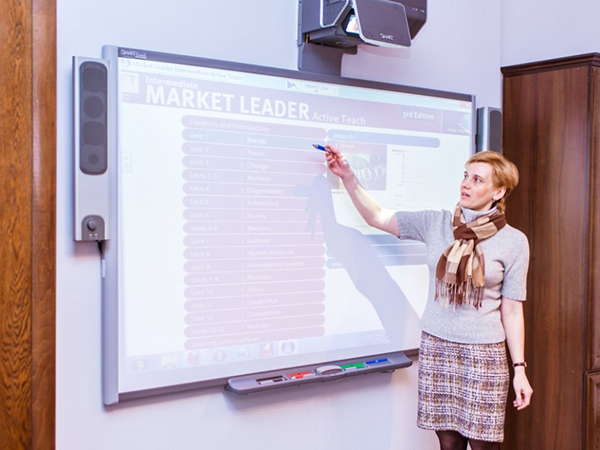 More specifically, the library within Ternopil National Economic University provides free access to full sets of learning materials 954 subjects featured in the curriculum. Additionally, the library website provides free access via the university network to a full-text database, featuring publishing houses Lira-K, TSUL and Condor. The most systematic electronic resource of academic content is the TNEU institutional repository (eTNEUIR), which contains 37,752 documents as of November 24, 2016 and consists of the following sections: Theses and abstracts, course works and Master's research papers, monographs, TNEU scientific publications, and materials of scientific of practical conferences. 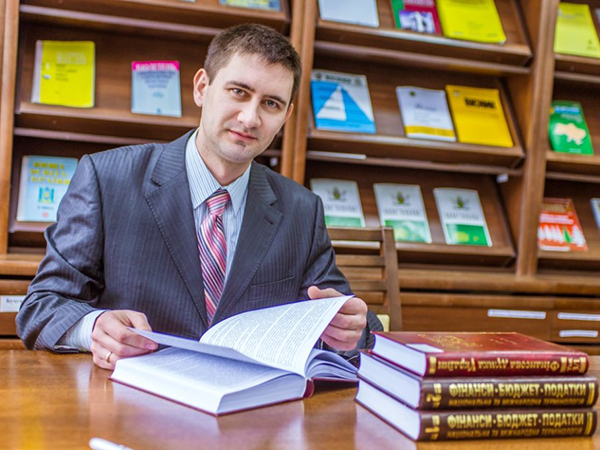 There are over five-hundred thousand copies stored within the Ternopil National Economic Library, which includes: 240,673 copies of scientific literature, 235,364 copies of educational literature, 7,819 unpublished papers (579 theses and 7240 abstracts), 3678 copies of periodicals and 37,752 copies of electronic media. 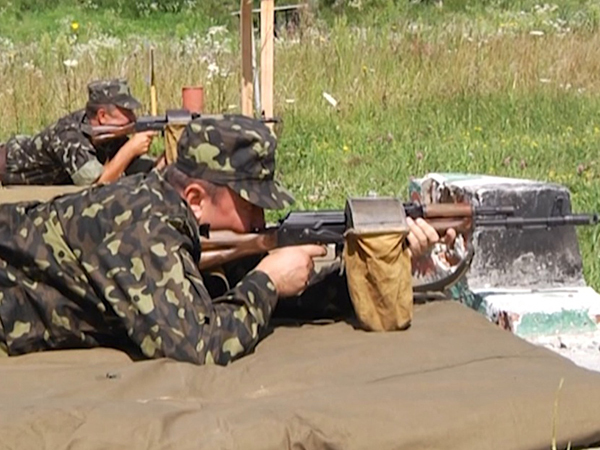 On the basis of Ternopil National Economic University, operates the Centre of Reserve Officers Preparation, which carries out military training under the program of the Hetman Petro Sahaidachnyi National Army Academy. 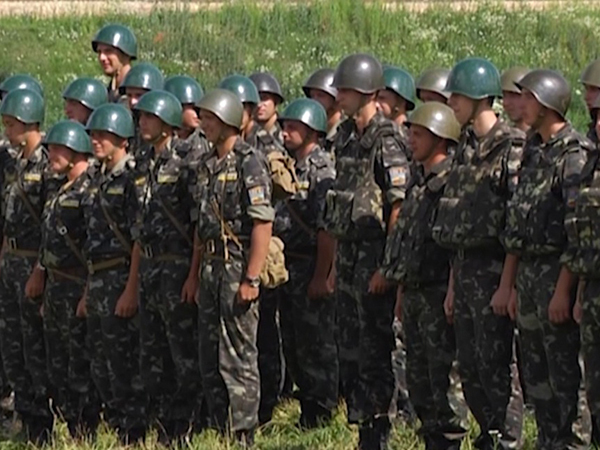 Young men achieve the rank of «junior lieutenant» in reserve, while they study at the university. 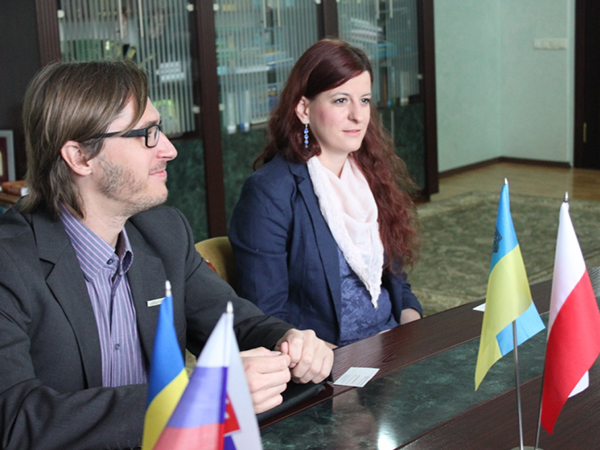 Ternopil National Economic University estabishes partnerships through bilateral agreements with foreign universities that entail cooperation, short-term and long-term exchanges programs for teachers and researchers, internships. 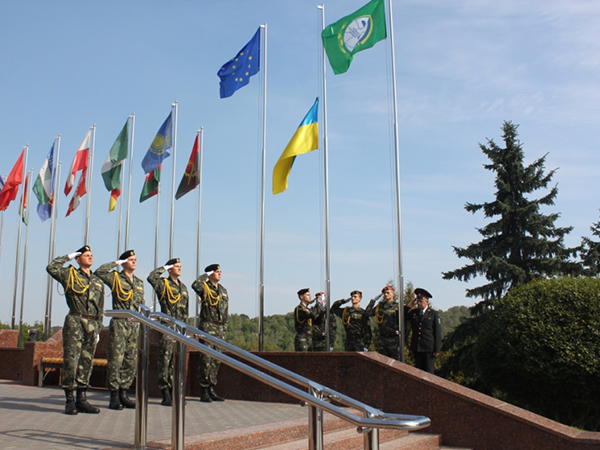 Ternopil National Economic University has a large number of bilateral agreements on international cooperation with foreign partner universities from more than 30 countries, including 18 institutions from European Union countries, as well as partners from Georgia, Canada, the USA, China, Belarus, Kazakhstan, Moldova, and Norway. TNEU is an active participant in programmes, events, and actions in collaboration with the EU Delegation in Ukraine, the Office of the Vice Prime Minister for European and Euro-Atlantic Cooperation, the United Nations Office in Ukraine, the United Nations Development Programme in Ukraine, and the NATO Delegation to Ukraine. 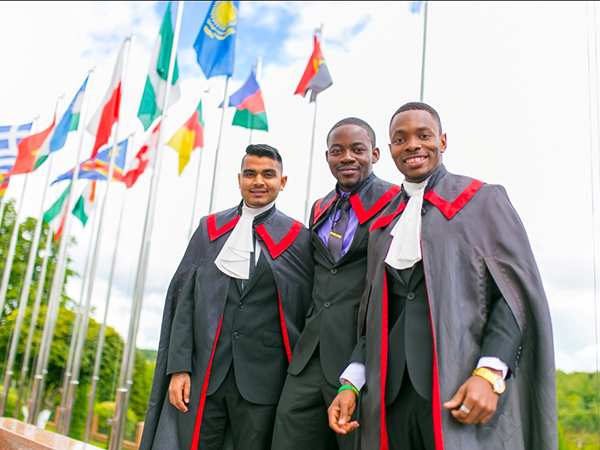 Foreign citizens from 23 countries (Azerbaijan, Gambia, Ghana, Guinea, Georgia, DR Congo, Ecuador, Ethiopia, Zambia, Zimbabwe, Cameroon, Comoros, Congo, Liberia, Morocco, Nigeria, Pakistan, Poland, Sierra Leone, Tanzania, Turkmenistan, and Uzbekistan) study at TNEU. 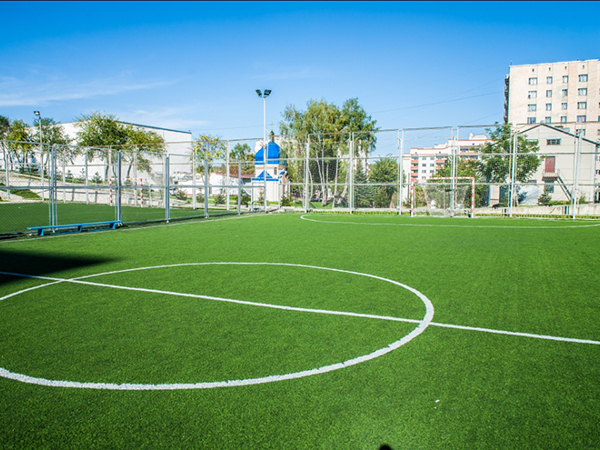 In particular, there are foreign students in undergraduate and graduate studies (Bachelor’s, Master’s degree students); also students are enrolled at the Preparatory Department. TNEU actively conducts professional orientation work with the USA and entrants from CIS countries. Since November 2018, citizens from the People's Republic of China study at TNEU. The internationalization and modernization of higher education in Ukraine is caused by the globalization processes worldwide. Through the development of student mobility, TNEU enhances the process of training skilled professionals, maintains social, economic, cultural, political relations and ties with other countries. Today, university students have the opportunity to deepen their knowledge, improve their language skills through active participation in international scientific events and foreign internships, through programmes of international academic exchange and foreign language summer schools. All TNEU students can participate in academic mobility programmes that are implemented in cooperation with universities from Poland, Germany, the Netherlands, Denmark, Canada, Austria, Czech Republic, Belgium, Great Britain, Bulgaria and other countries. Erasmus+ is the EU educational programme aimed at enhancing international cooperation and mobility among students, lecturers, researchers from European universities and higher education institutions of third countries on all continents. Within its framework, TNEU cooperates with foreign institutions of higher education (partner institutions) under the KA1: Academic mobility and KA2 Erasmus + actions. 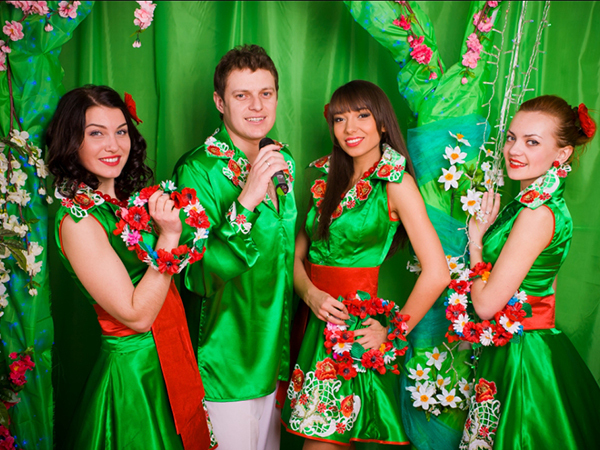 Ternopil National Economic University is recognized throughout Ukraine not only for a high educational rating and membership in several international organizations, but it is also renowned for creative musical groups which promote personal development and self-realization among students. Culture is the guardian of historical memory that nourishes and strengthens the nation. Within our university, art acts as an invisible force which informs our civil community, which provides us with a unique sense of identity. 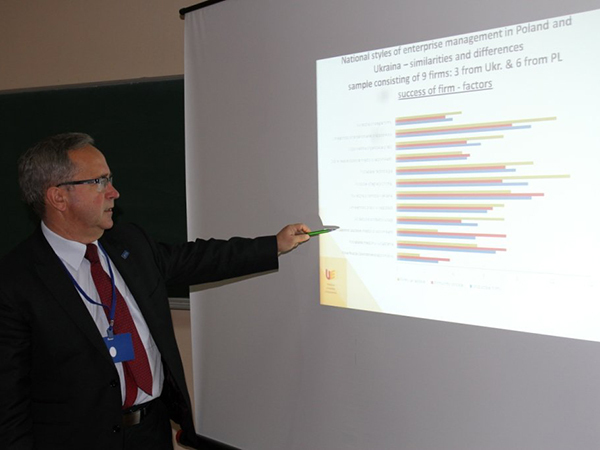 The teaching staff of Ternopil National Economic University strives to instill aspects of personal development within each student. 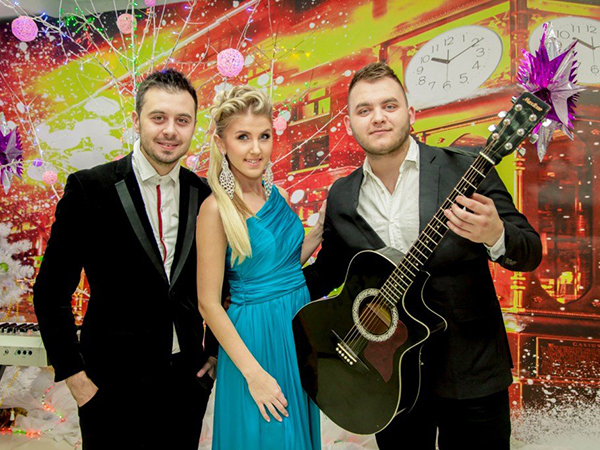 Further, creative musical groups and soloists of Ternopil National Economic University enhance their skills among a variety of genres, to the extent of competing alongside professionals. 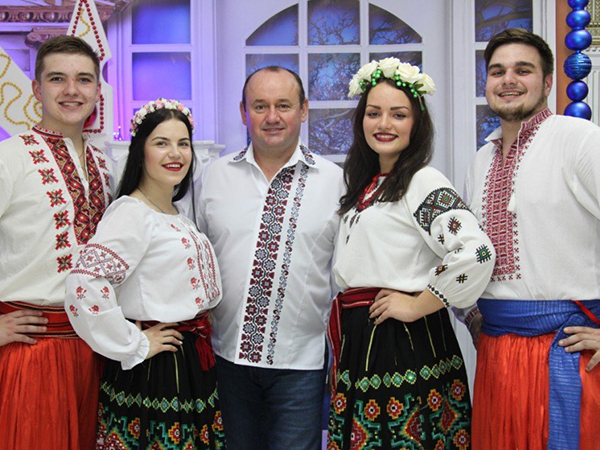 There are currently eleven art groups within Ternopil National Economic University, which provide students the opportunity to develop their abilities and talents. Two of these art groups have been awarded distinctions of "National Performance Ensemble" and "National Amateur Ensemble". Creative potential contributed from art groups of Ternopil National Economic University are essential for further development and artistic achievement. 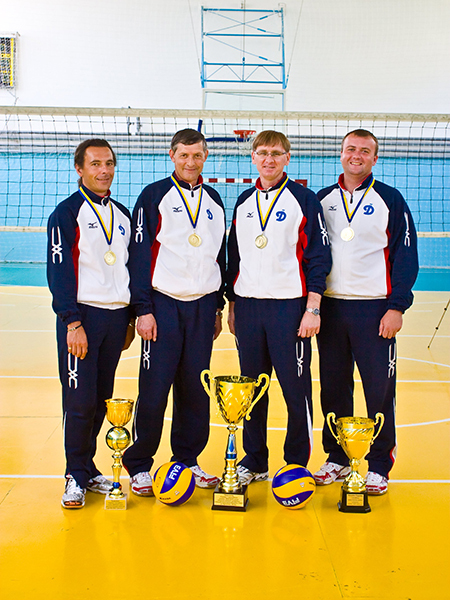 Within TNEU there are several teams functioning: women's volleyball team Galichanka, men’s and women’s handball teams, men's and women's basketball teams, women's rugby team Univer-TNEU. 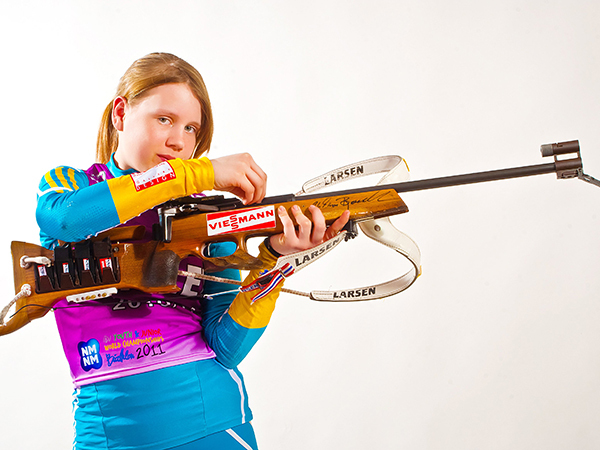 University students also show outstanding results in these sports: athletics and weightlifting, cycling, canoeing and kayaking, free and Greco-Roman wrestling, judo, biathlon, snowboarding, and sledding. 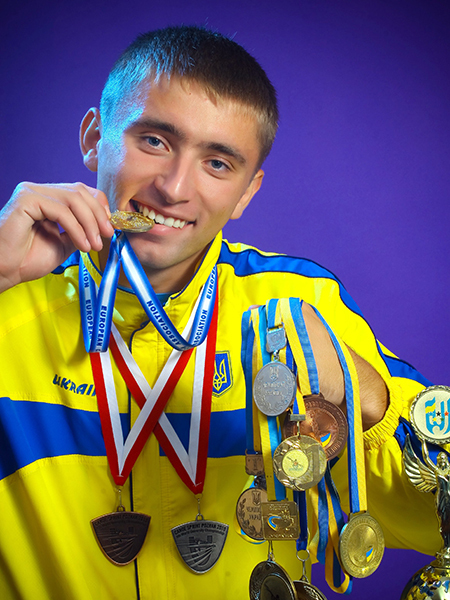 Master of Sports of Ukraine – 44. 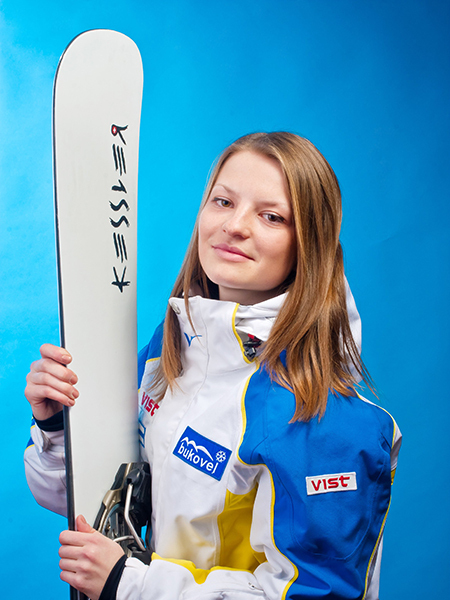 Honored Master of Sports of Ukraine -1. 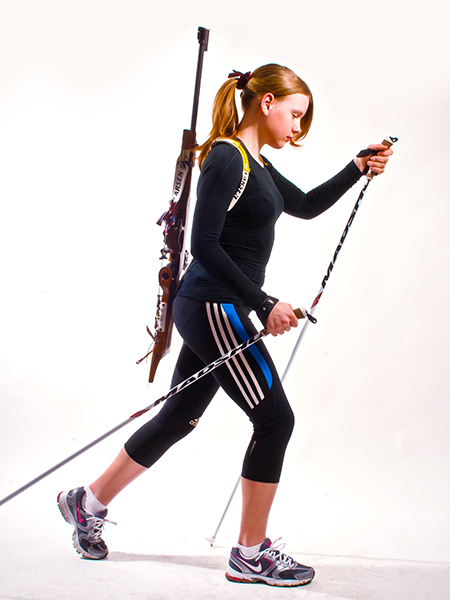 To be a student is to engage in the process of self-development. Our two foreign students are the players of the FC “Ternopil” (Ukrainian Amateur Football Championship). To be a student is to engage in the process of self-development. 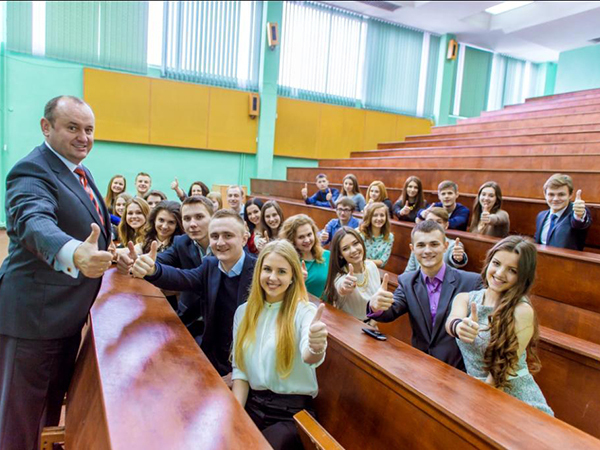 Students of Ternopil National Economic University are young, energetic and incredibly lucky, as they’ve taken their first steps toward professional, competitive, and successful careers. Education and science are invaluable assets of the nation's potential that determine its successes years ahead. The nation's elite is comprised of educated people. 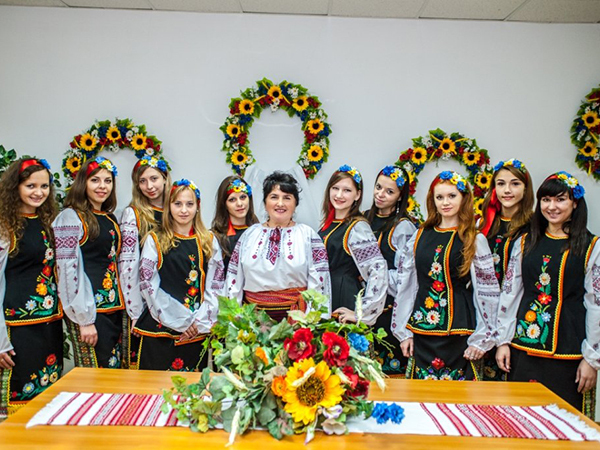 The teaching staff of Ternopil National Economic University works to ensure that our graduates can be confident of their talents and skills, that their critical economic thinking can meet the demands of tomorrow. 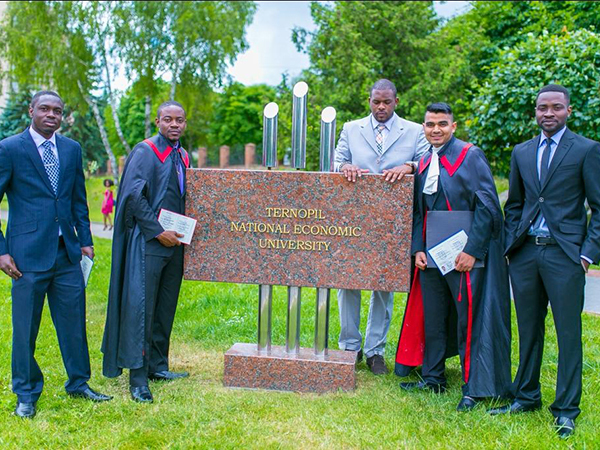 Coming to study at Ternopil National Economic University, you increase your intellectual potential and confirm you belong in an elite high educational institution. We want you to be successful and exceptional individuals! Join our University family!